India’s debt-laden Infrastructure Leasing & Financial Services (IL&FS) said on Monday it received more than a dozen expressions of interest for its stakes in subsidiaries IL&FS Securities Services, and ISSL Settlement & Transaction Services. 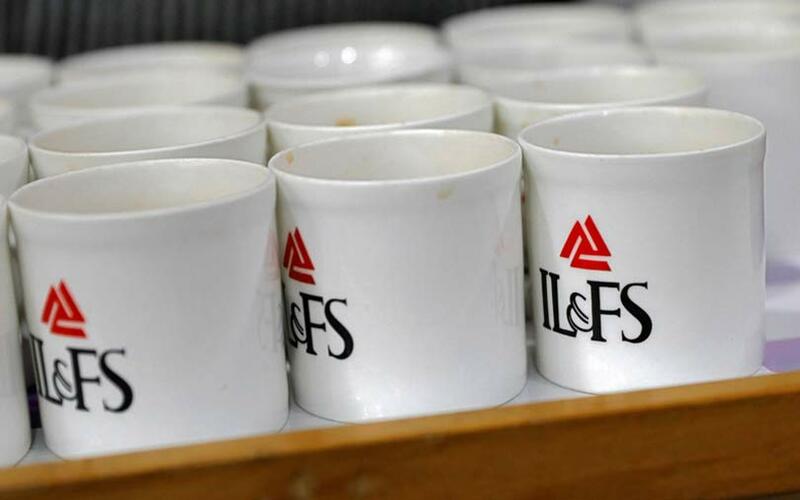 IL&FS, a major infrastructure financing and development company, earlier this month started work on plans to sell off assets, part of a wider restructuring of the group after it defaulted on some of its debt. The defaults triggered wider concerns about risk in the rest of the country’s financial system and led to the Indian government taking control of IL&FS last month. “Interest has been received from a mix of banks, private equity firms and other financial services companies,” IL&FS said in a statement.